Unique design, affordable prices, excellent quality and a reliable production. 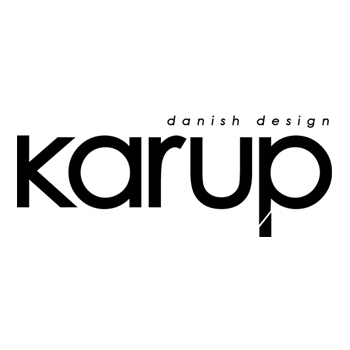 This is Karup. 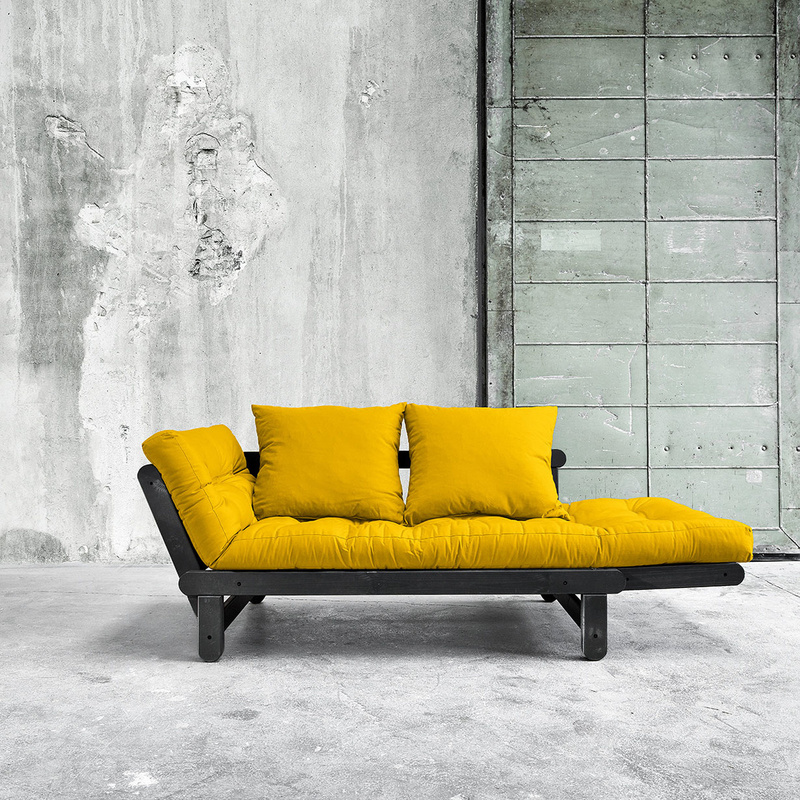 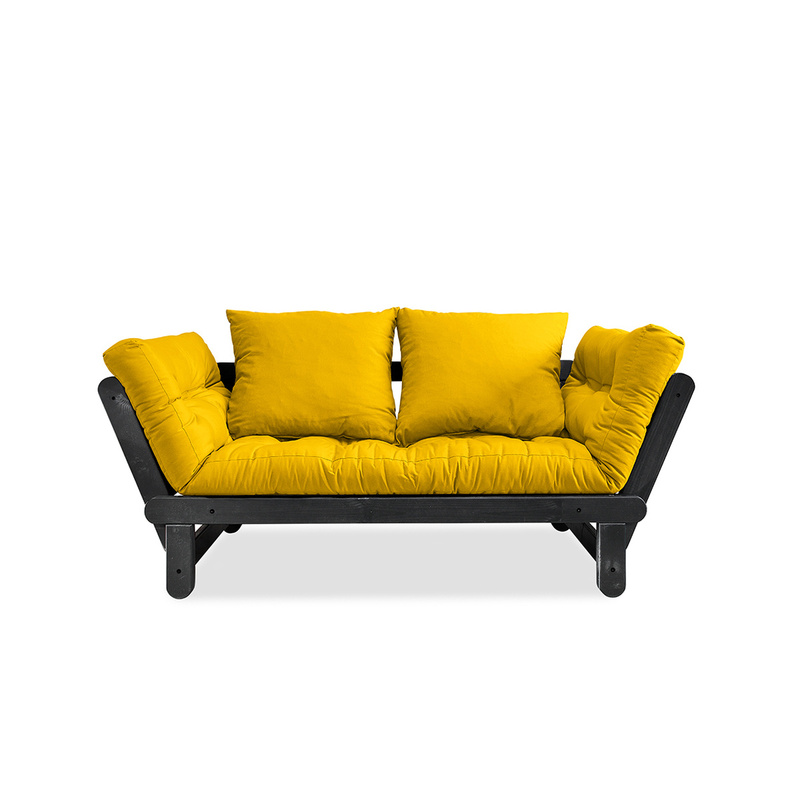 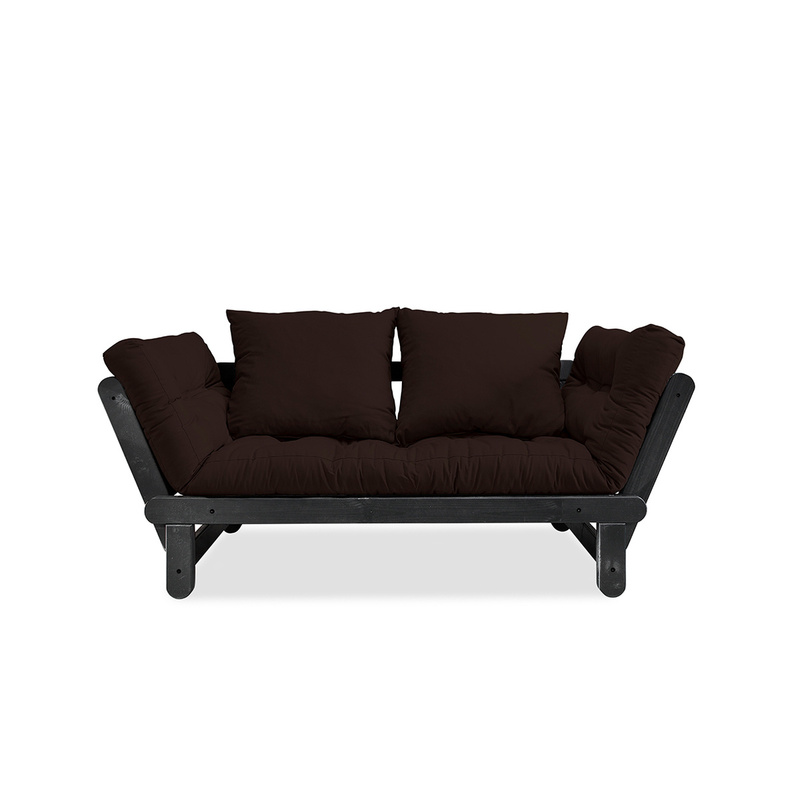 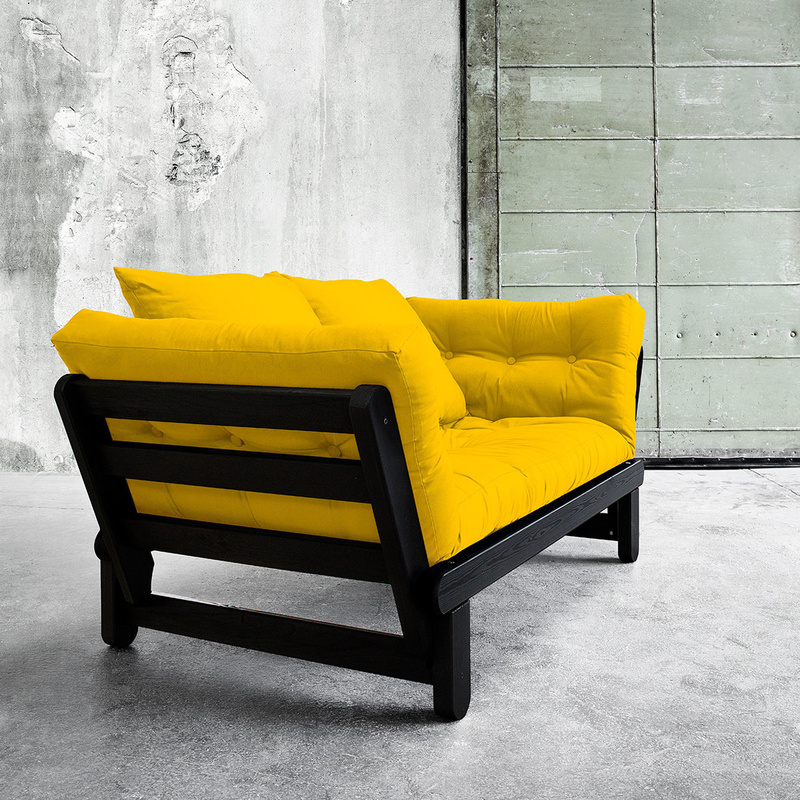 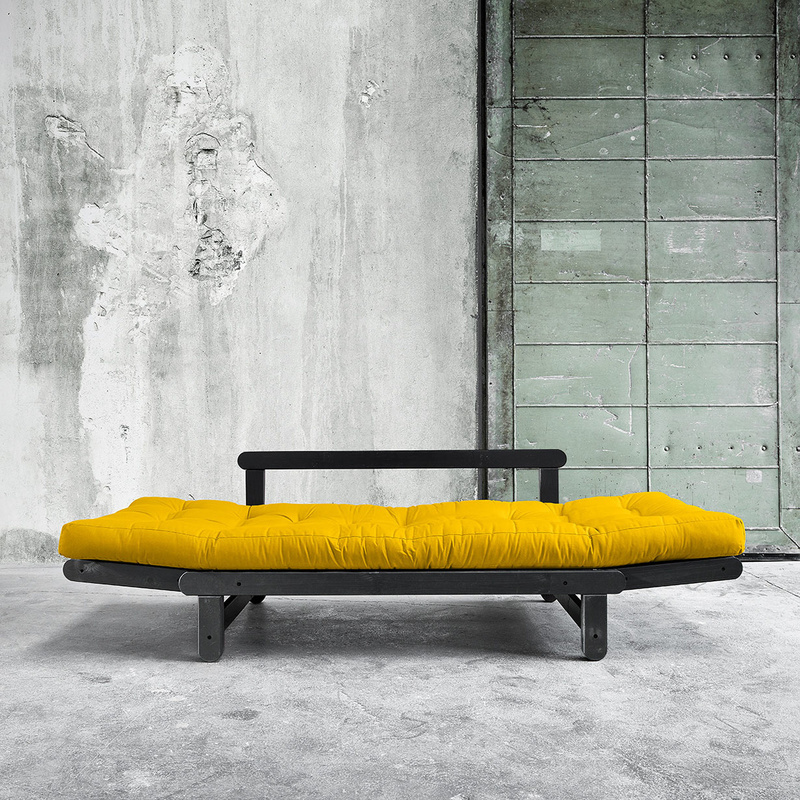 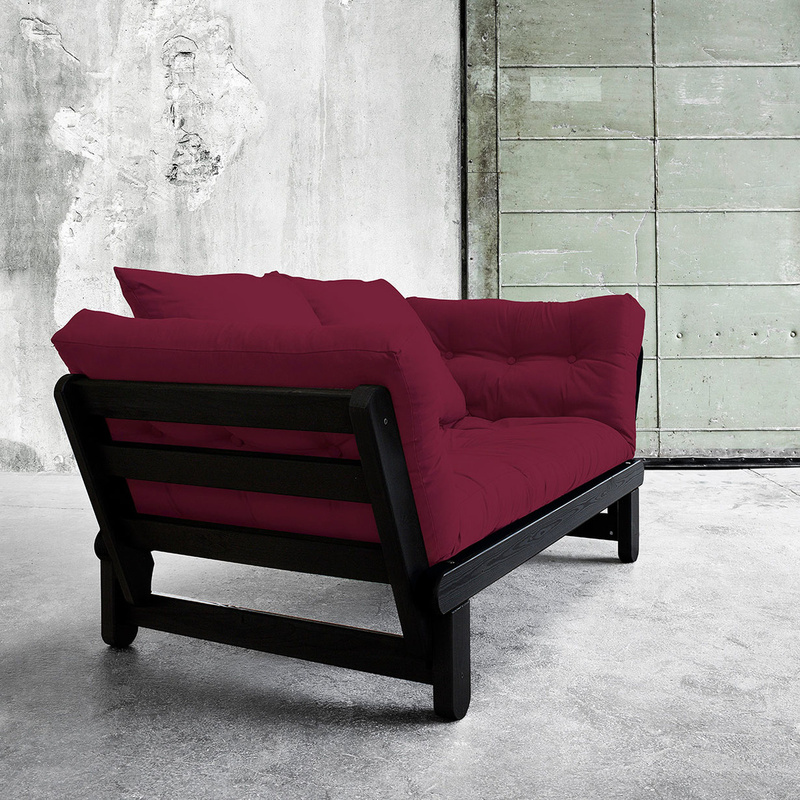 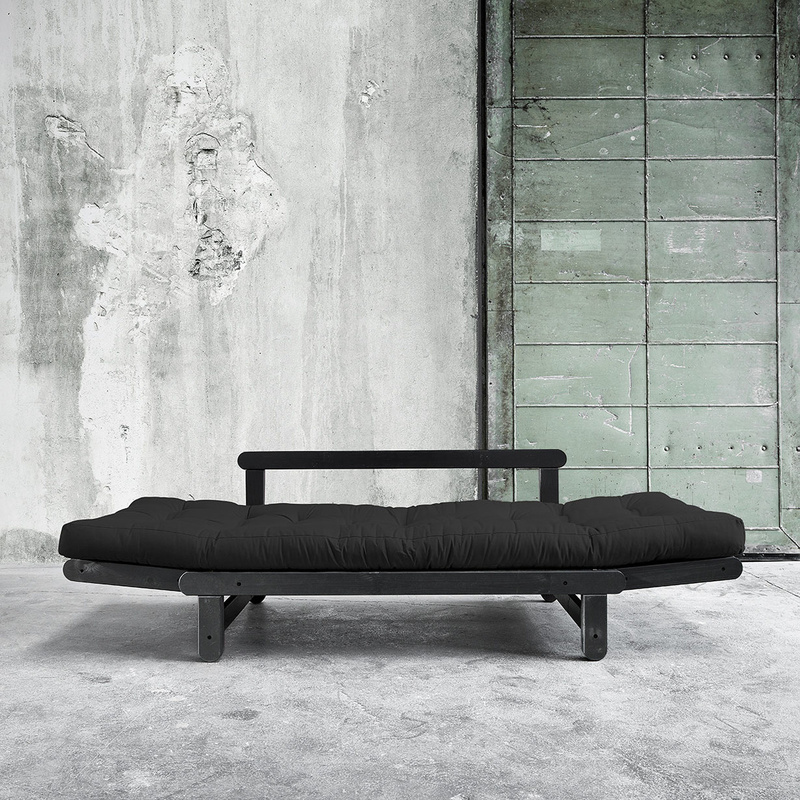 Founded in 1972 in Denmark, Karup develops and manufactures functional futons and sofa beds, ideal for your first home or your holiday home. 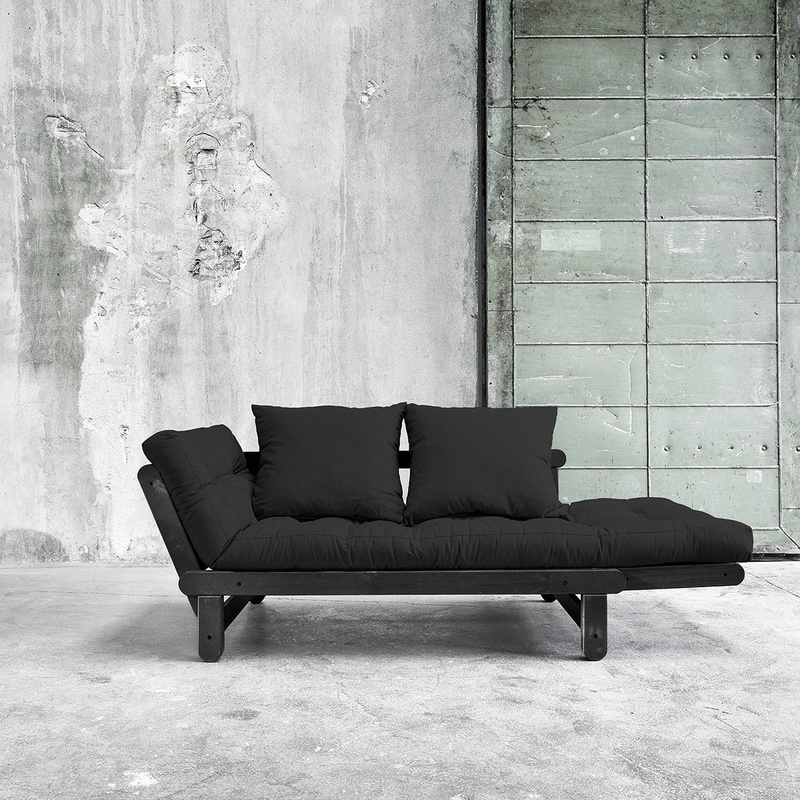 Simplicity, efficiency, a space-saving concept - all this underlies the Karup production.